In an interview with CNN's John King, Sen. John McCain, the 2008 Republican presidential nominee, recalled his own vice presidential selection process. McCain defended his choice to pick Sarah Palin over Mitt Romney, this year's presumptive GOP nominee, whom he also vetted. 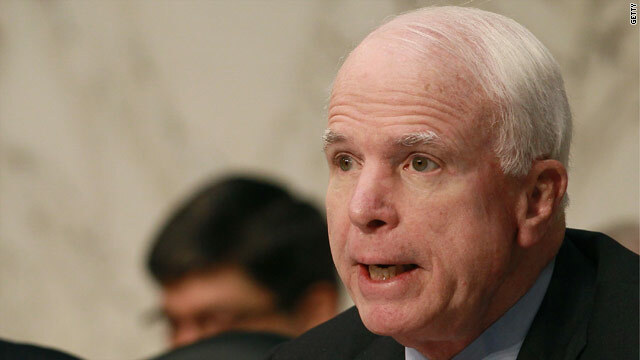 Watch “John King, USA” at 6pm on CNN for the full interview with Sen. John McCain.